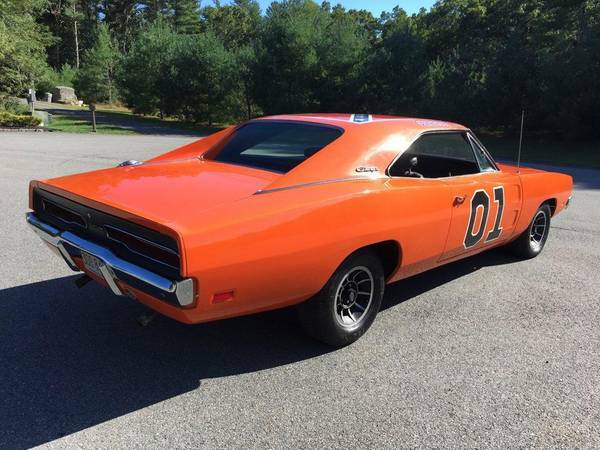 Muscle cars and unique used cars for sale by a collector. 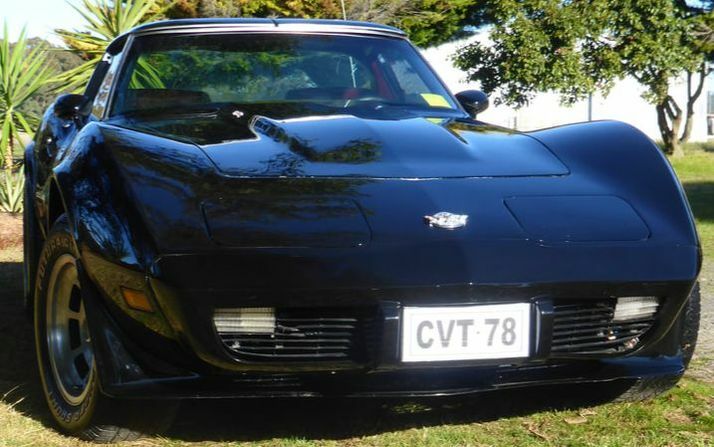 ​JUST LISTED FOR SALE: RARE MANUAL C3 CORVETTE Possibly the fastest and loudest we have had!!!! 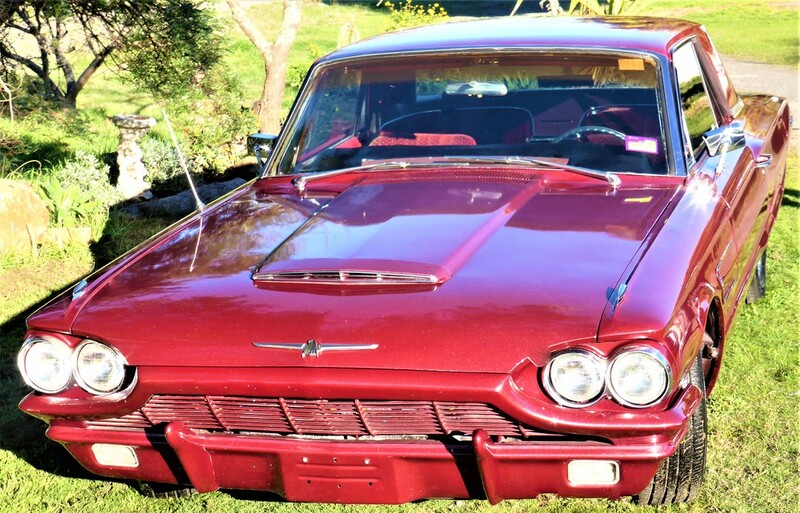 WE ORGANIZE EVERYTHING TO FIND & GET YOUR DREAM CAR TO YOUR DOOR. TALK TO OUR OTHER CLIENTS and find out how easy it is , how we make sure they can chat to us anytime and are kept informed of everything, all of the time until that car is at their door! ​Turn it into cash today!!! ​ I am forced to sell these as sadly I cannot keep them all. Generally they are priced in the $10-30,000 range. I enjoy and TLC them for a while until the next one comes along that I can't resist. ​ Then my loss is your gain! we dream to drive and have fun in. 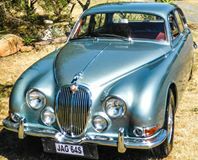 for fellow classic car enthusiasts visiting to purchase cars or visit car shows in Victoria. I have owned and enjoyed over the years. GOLFING WEEKEND get your mates together, we will pick you up, relax, enjoy the journey in luxury. No concerns of DUI! 71 R/T Dodge Charger coming up for sale soon- this is one mean beast! There are only a handful of these available in Australia and although they are not cheap this one will be at a super price to first in first choice. OR THIS CAMARO. Click on image to find out how to get one! 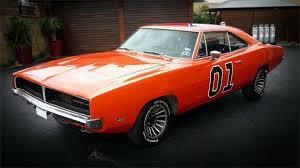 Iconic American muscle car classic I would love to buy! 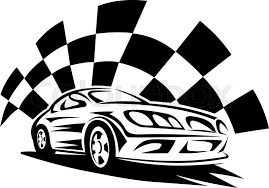 We only offer cars for sale we are happy drive and run well for us and have no issues we are aware of. However we are not specialist mechanics and hence customers are welcome to have a professional detailed inspection of their own. Selected special new cars added to our selection all the time so please check with us or our website for new cars ready to be listed. lmct 11816 Sorry I am not open to the public. I am a collector and not a car yard. Please call anytime. We are hard to catch so please leave a message/text and we will return your message asap.